This exclusive concert performance, recorded live from Switzerland, has been digitally remastered and includes multiple bonus features. 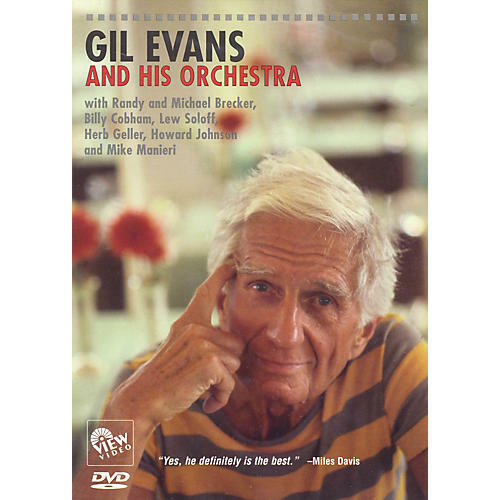 Evan's trademark leadership of this star-studded big band has resulted in a DVD of rare quality and special historical interest. 57 minutes plus bonus features.